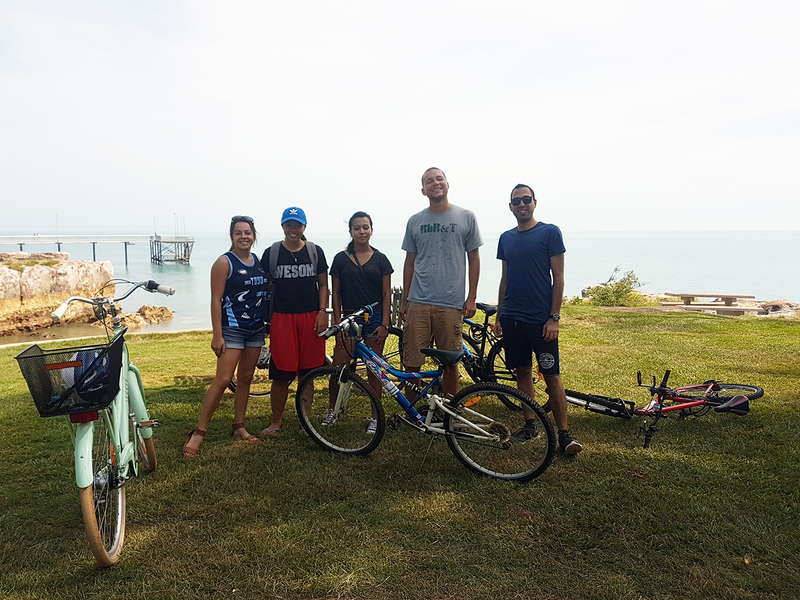 To kick-off 2017’s Dry Season, IHD’s Environmental Committee got their wheels rolling for the Bike Rally. 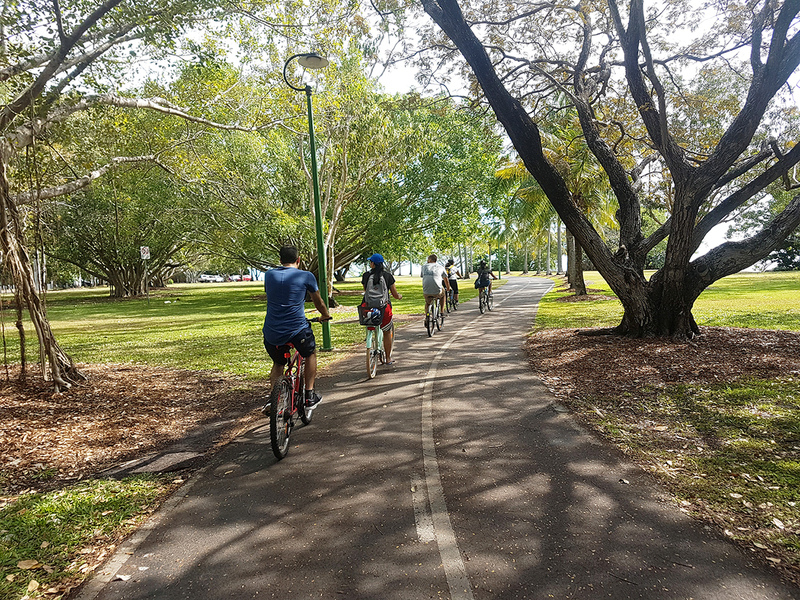 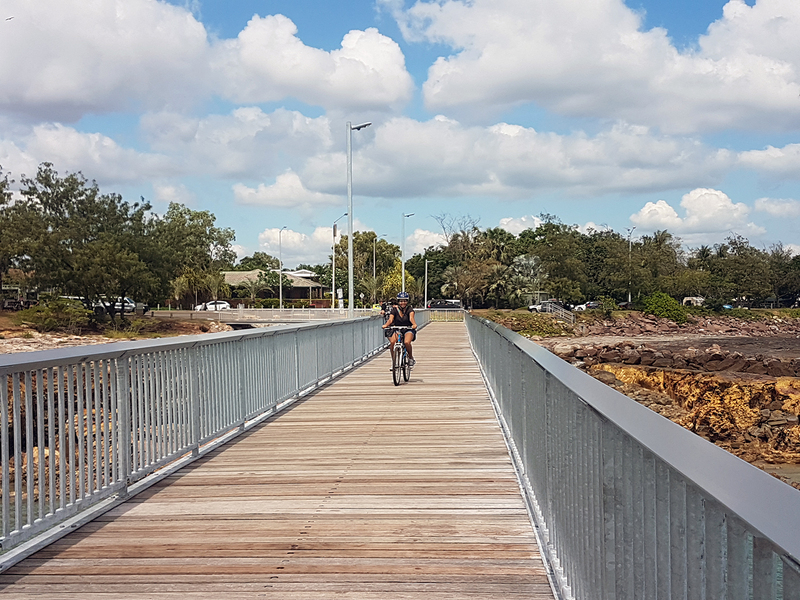 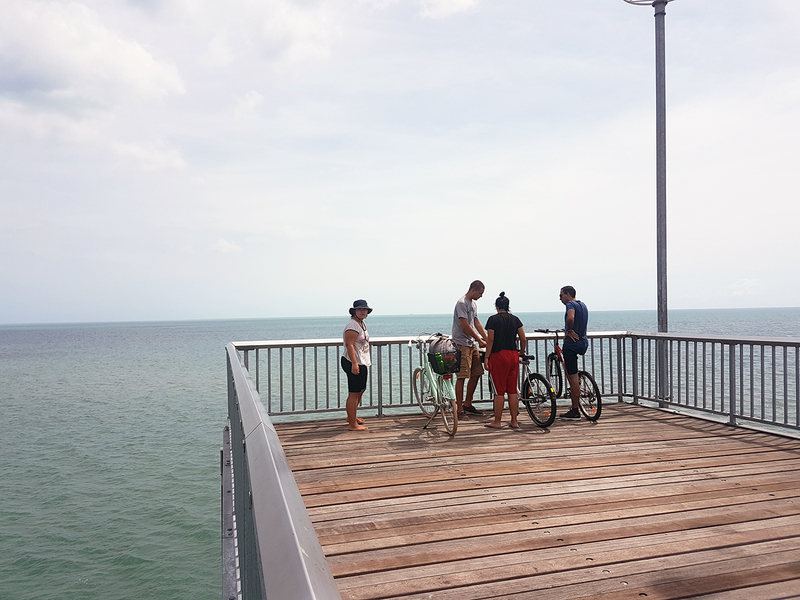 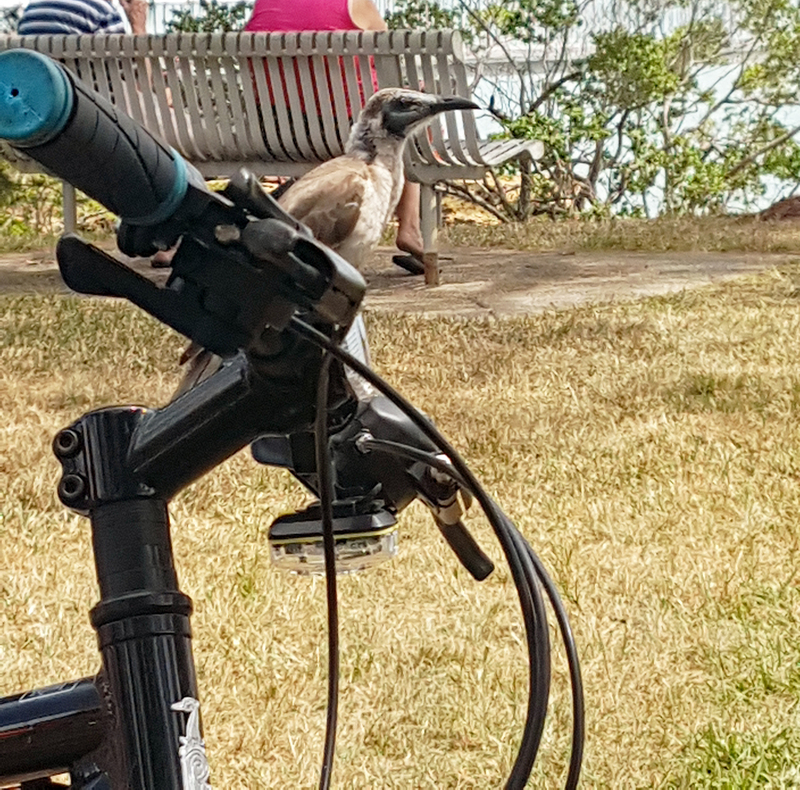 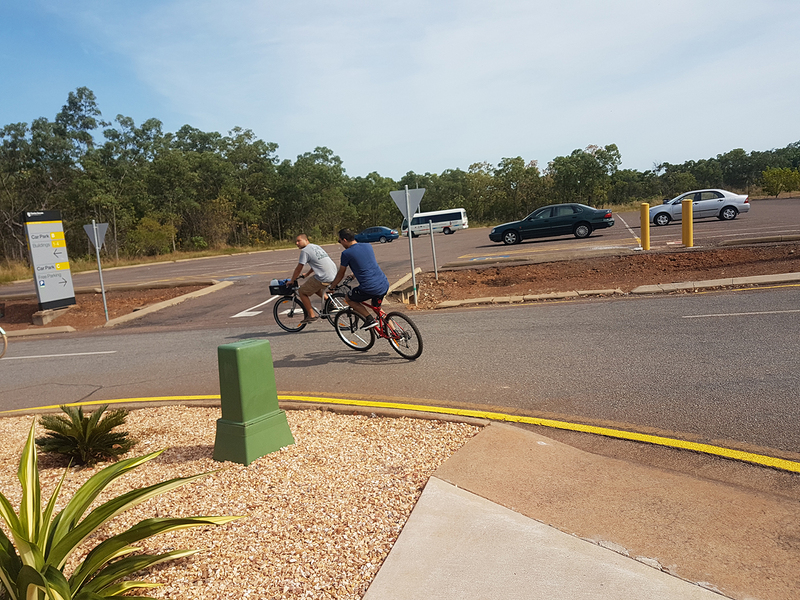 The Rally was a reminder for residents to get outside and active – away from technology – which saw participants ride from IHD to Nightcliff. 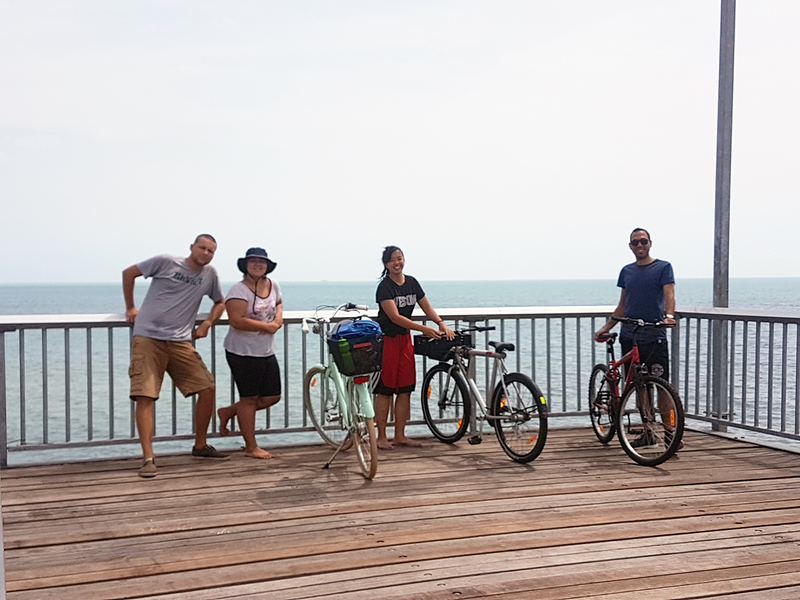 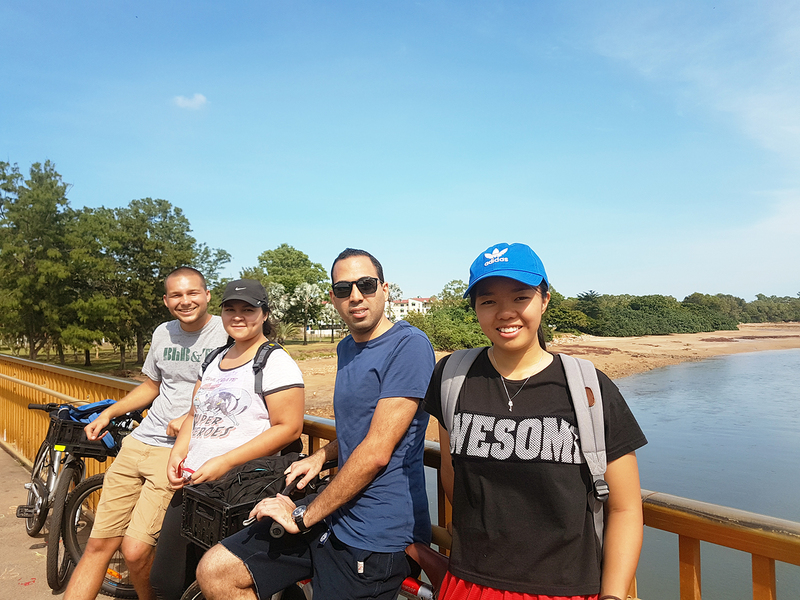 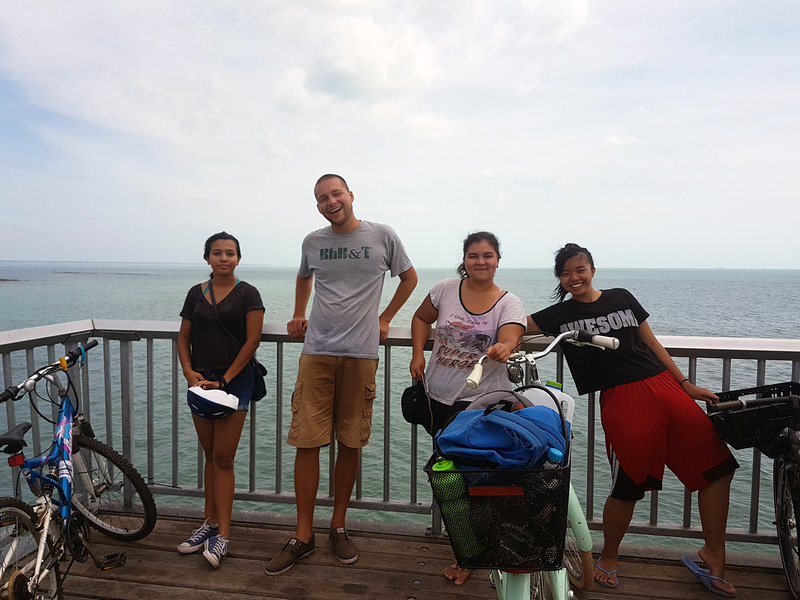 “We’ll be riding bikes to encourage the use of alternative transport to cars and buses, which rely on non-renewable fossil fuels and pollute the atmosphere, thus contributing to global warming,” said Committee member Larissa.